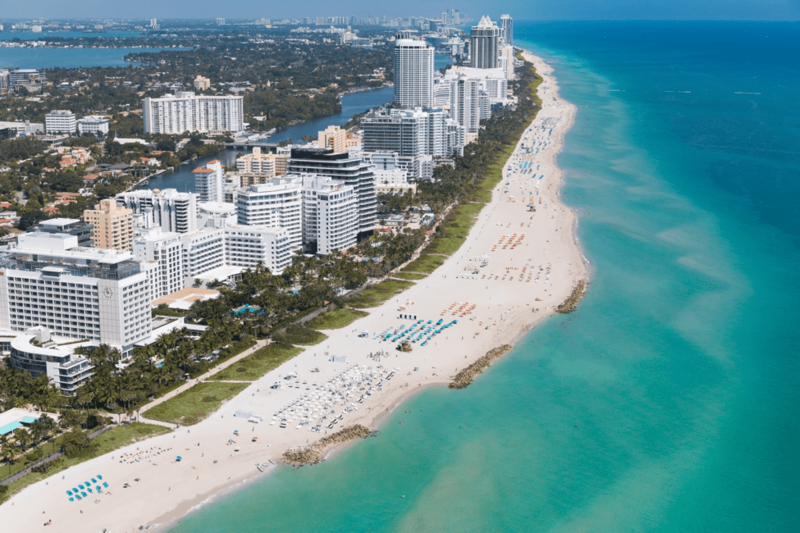 Even though Miami occupies only 36 square miles (of land, that is—it's another 20 square miles of water!) there's much to discover in the Magic City. Whether you want to dance the night away in some of America's best nightclubs, kayak through mangroves alongside manatees, or catch a local punk show, Miami has variety for everyone—and a lot of really, really delicious food, too. Miami makes it easy to experience cultures from around the world—all through their cuisines. The city's thousands of restaurants blend global influences with Southern and beach culture to create a seriously unique food scene. Start your day at Islas Canarias, an unassuming restaurant in Kendall that serves up authentic, Cuban home cooking. Their medianoche (a pressed Cuban sandwich on slightly sweet bread) is legendary, but Isla Canarias is best-known for their croquetas (bite-sized, breaded bits of deliciousness). Wash your croqueta down with Miami's life source, café con leche. If croquetas aren't your vibe, check out Stephen's Restaurant in Surfside for classic deli sandwiches—think pastrami and corned beef piled high on fresh, homemade bread. The homemade matzo ball soup comes highly recommended from their regular patrons, too. Joe's Stone Crab is a Miami institution. 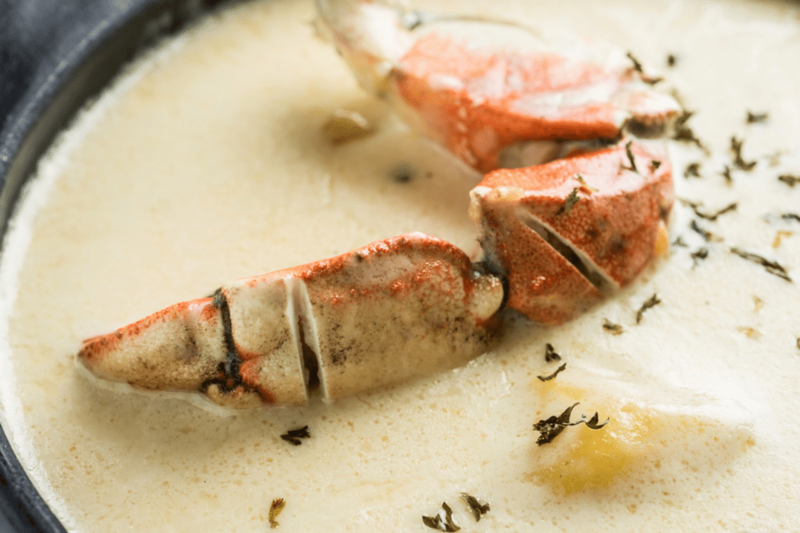 Serving up stone crab and key lime pie since 1913, Joe's has solidified its place in the hearts (and bellies) of South Floridians for more than 100 years. Joe's is an awesome spot for dinner on South Beach, but we recommend stopping by for lunch instead. The menu is just as delicious, and less crowded. There's certainly no shortage of inventive, flavorful food in Miami and KYU in Wynwood is no exception. This trendy, Asian-style spot features favorites such as pork belly steamed buns, tuna tataki, and Korean fried chicken—plus some seriously creative cocktails, like the Wynwood Mule (made with delicious smoked pineapple) or the Spicy Shiso Sour with shiso and thai chili tincture. There's a lot going on in Miami, so if you need to escape the busyness for a little while, head to Surfside Beach. Located just north of Miami Beach, Surfside has a small-town, beachy vibe even though it's nestled in the center of the Miami Metro Area. Hit the walking, jogging, and biking trails, or head up to nearby Sunny Isles Beach Water Sports for a paddleboard lesson and tour. Miami's famed art scene is in full force at the Wynwood Walls and the Moore Building—both located in the Wynwood neighborhood. Wynwood Walls' 80,000 square feet of graffiti and street art have made it a world renowned outdoor art exhibit. And when you're ready to cool down, check out the nearby Moore Building. Originally opened as a furniture showroom in 1921, this bright, open, and airy space in the Design District has become home to a massive art installation called Elastika, as well as rotating art exhibits, concerts, and other events. Need to reenergize after an afternoon of art peeping? Grab a delicious donut from the Salty Donut or a café con leche from Miami Under Ground (also known as M.U.G.—get it?). If you're an outdoorsy type, Miami has plenty of ways to get in touch with Mother Nature. In fact, the city is home to Florida's largest urban state park! Oleta River State Park boasts 1,043 acres of outdoor recreation all along Biscayne Bay. Hop in a kayak (they're available for rent), paddle among the mangroves, and take in the amazing views of Miami's busy metropolis. You might even spot a few manatees! Vacation is all about treating yourself, right? 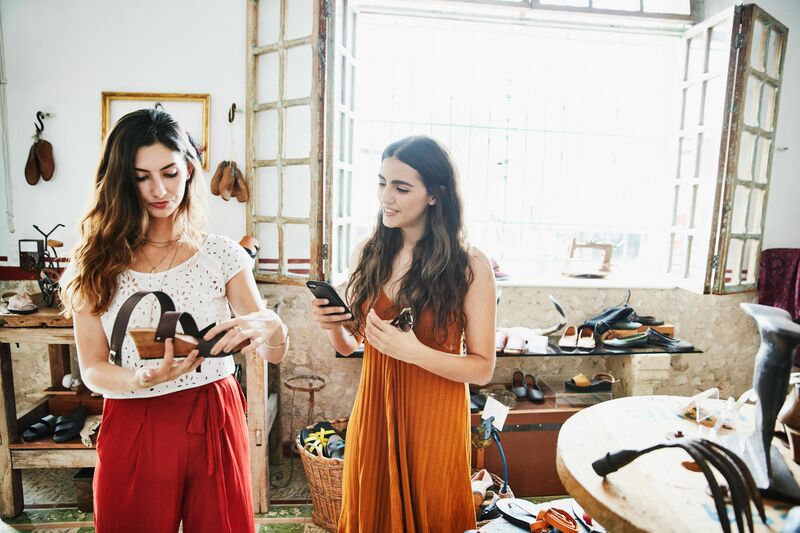 Well, you can really treat yourself with a shopping trip to Miami's Design District, the city's go-to destination for luxury-brand shopping. Players such as Cartier, Prada, Tom Ford, and Louis Vuitton, among other high-end designers, have gorgeous storefronts in the District. After you've shopped 'til you dropped, be sure to check out the area's rotating art displays. Slightly smaller budget? You can also find some designer gems at Fly Boutique in Little Haiti. This beloved vintage shop has a variety of wares, including everything from Pucci scarves, to perfectly worn-in band tees, and authentic, mid-century modern armchairs. And if you want a slightly more alternative Miami memento, head to Sweat Records, also located in Little Haiti. Believe it or not, punk and indie music have a long history in Miami (punk legend Iggy Pop actually calls Miami home), so Sweat has an awesome collection of alternative records, books, magazines, and other locally made goods. Bonus: Sweat Records also has a tiny coffee shop in the back, so you can refuel with a coffee (duh) and vegan treats. 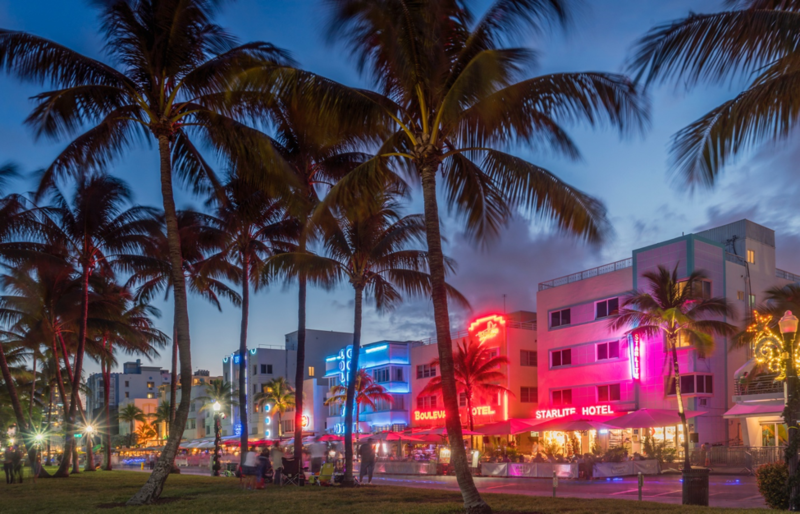 Like we said, as Miami is incredibly diverse, so is its nightlife. Whether you want to shoot pool in a sports bar or clink glasses on a waterfront rooftop, Miami has plenty of places to, ahem, imbibe. Mac's Club Deuce is cherished by Magic City residents because it's arguably one of the last dive bars in Miami. The jukebox is old, the drinks are cheap, and the patrons are charming. You can spend the entire night sipping PBRs under the glow of Mac's neon signs for less than $10. If you’re looking for a slightly elevated experience, Sweet Liberty in Miami Beach is serving up some incredibly inventive (and tasty) craft cocktails. Named one of the world's top 50 bars in 2017, Sweet Liberty's cocktail menu features sips like the Sweet Potato Pain Killer, made with rum and sweet potato juice, and Katie's Flower Shop, which includes St. Germain, orange blossom, lemon, and lavender. The delicious bites and gorgeous décor don’t hurt, either. If you’re in town on a Sunday, swing by for happy hour—you can snag oysters for 95 cents a pop. And when you want to truly turn up, there's no place more turnt than LIV in Miami Beach. Don’t be surprised if you run into a few celebrities—the Kardashians, Kanye West, Justin Bieber, Nick and Joe Jonas, and The Weekend are all regular clubgoers. To some, relaxation means a gentle yoga class or a blissed-out massage on a luxury hotel rooftop. For others, it means dancing the night away at a local music hall. The good news? Miami has all that, and more. Exhale Miami has two locations—Miami Beach and Downtown—and tons of exercise classes to burn off all those delicious Miami eats. You can stretch out with gentle yoga, torch calories with HIIT, or channel your inner-ballerina in barre—all in Exhale's absolutely gorgeous studios. After your class at Exhale, head to The Wellness Garden and Spa at the Betsy for an afternoon of pampering. This outdoor spa, located on the Ocean View Deck of the Betsy Hotel in South Beach, is the only one of its kind in Miami. The therapists use only natural, paraben-free products, so you can feel good about your treatment and the environment.